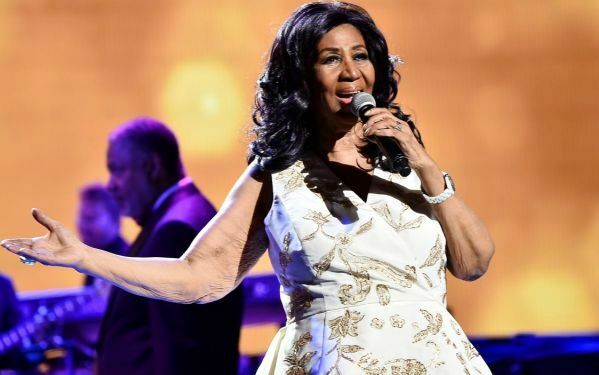 From singers to actors to leaders, Hollywood celebrities from all segments condoled the demise of the legendary singer Aretha Franklin, who died at 76 after battling serious health conditions. A slew of Hollywood celebrities paid tributes to the ‘Queen of soul’ and mourned her death. Here’s what celebrities wrote on social media. Franklin’s final public performance was last November, when she sang at an Elton John AIDS Foundation gala in New York. Ellen DeGeneres said she loved Aretha Franklin’s music her entire life.